Ricardo is today announcing that it has secured a multi-year deal as the sole source of racing transmissions for the Japanese Super Formula series. The Japanese Super Formula series consists of seven rounds of highly competitive racing among some of the most prestigious Japanese tracks. Under the terms of the contract announced today, Ricardo will provide an in-house designed, manufactured and assembled racing transmission from its Leamington Spa facility directly to Japan where it will be assembled into the racecar by each of the series’ competing teams. Super Formula – formerly known as Formula Nippon – is the top level of single-seater racing in Japan. Formula Nippon evolved from the Japanese Formula 2000 series began in 1973 by way of the Japanese Formula Two and Japanese Formula 3000 championships. For the most part, the Japanese racing series have closely followed their European counterparts in terms of technical regulations, but there have been some important exceptions. 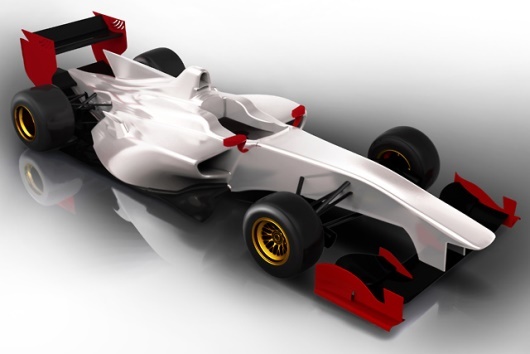 The Japanese Super Formula car weighs 650kg and will be powered by two litre, inline, four cylinder, direct injection turbo engines with a six-speed, semi-automatic, longitudinal transmission. It also has the drag reduction system feature as in Formula 1.